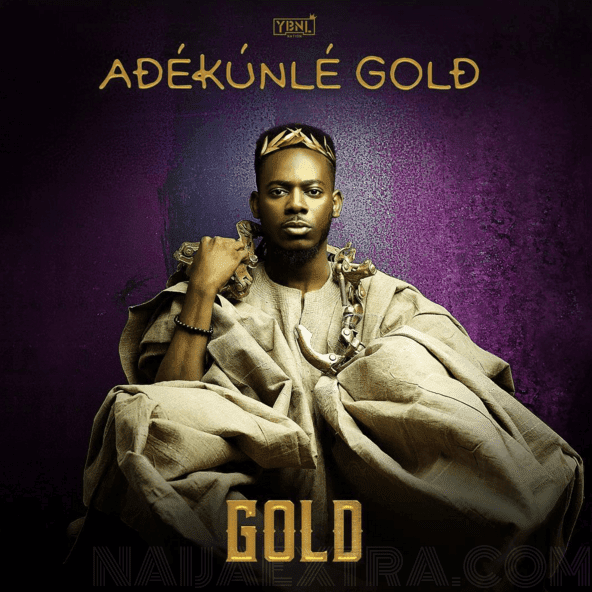 Listen To And Download New Album: Adekunle Gold – GOLD. The Wait is Over! Adekunle Gold has just released his album ‘GOLD‘ which contains 15 songs that I know many people have already jammed with great pleasure and 1bonus single. The album was produced by Pheelz and Young John. Download, Listen & Go Grab a copy after downloading.